PRICE TO SELL !! Amazing Opportunity to build your Dream home or a business. 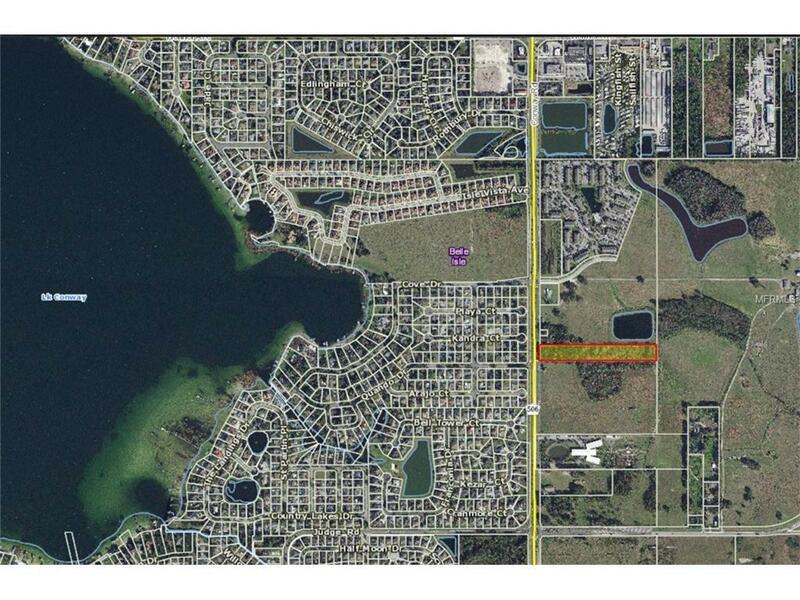 HUGE 4.77 Land for sale, in close proximity to great schools, retail stores, restaurants, major highways and Orlando International Airport. Built your Dream home with all the Bells and Whistles you need while living in the Country and having City access! 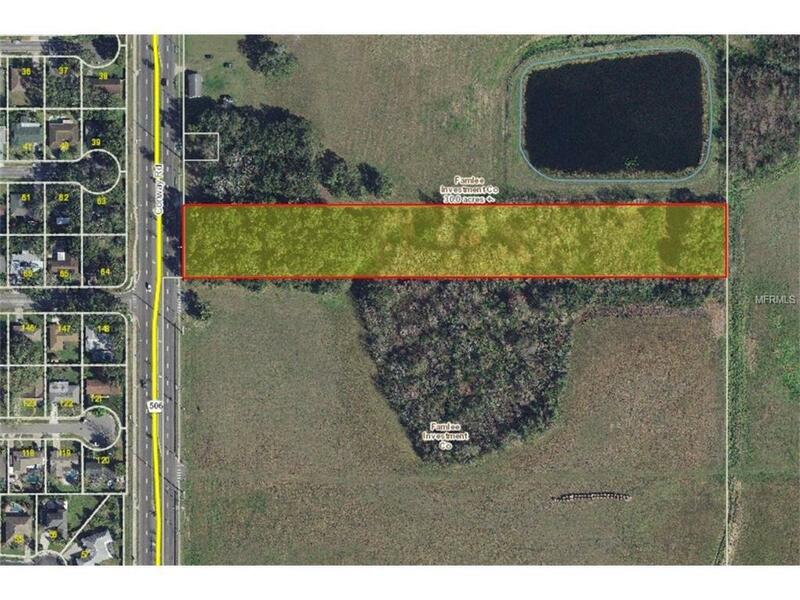 It is Possible,this property can be rezoned to C-2 if needed. Buyer is responsible to check with the Orange County planning department. LOCATION, LOCATION ! !